Chris Gonzales lives in Lewisville, TX and grew up in Dallas. 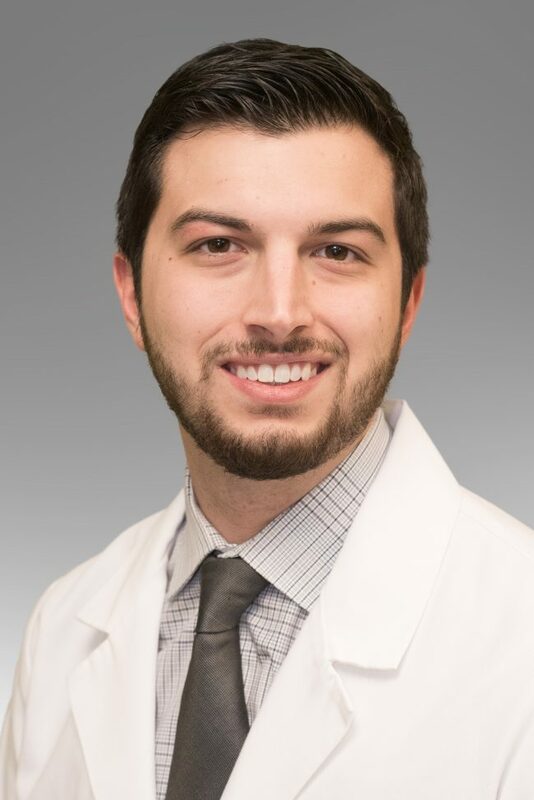 Chris graduated from Texas Tech University with a Bachelor’s in Health Science in 2012 and has been passionate for his career as a hearing professional ever since. Chris enjoys spending time with his family and close friends, exercising, playing hockey, watching football, and taking his two dogs to the lake!